Mix the 2 parts of rice flour with a part of urad daal flour and salt. Mix it into a batter and leave it overnight to ferment. Just before making the idlis, add some baking soda to it. 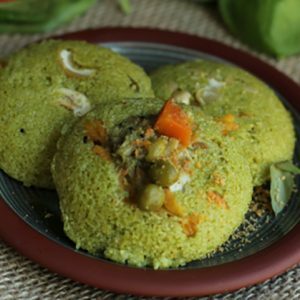 Feel free to comment or share your thoughts on this Instant Idli Mix Recipe from Awesome Cuisine.